When your child is just starting to read, progress can be slow and painful. Early readers stop often to decode words. They pay no attention to punctuation. They read without expression and probably not much understanding of what they are reading. 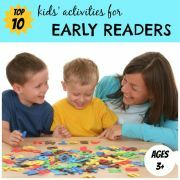 Your child needs lots of patience and encouragement from you to get through this difficult early reading stage. 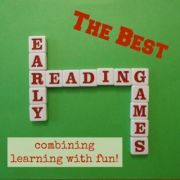 So why not lighten things up every once in a while by having some fun with the reading games and activities featured below which my children and I have enjoyed? 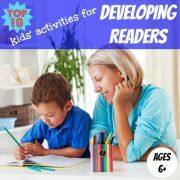 It might help to remind your child that reading is really supposed to be fun, something that could get forgotten when struggling through an easy reader book. Practice reading: Do all you can to encourage your child to read the text around them, for example on cereal packets or signposts. Decode and read text with the Code Breaker Game or match photos with captions in the Kids' Newspaper Activity. 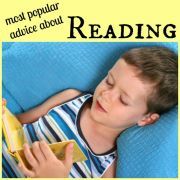 Read more: The more your child reads, the better they read. 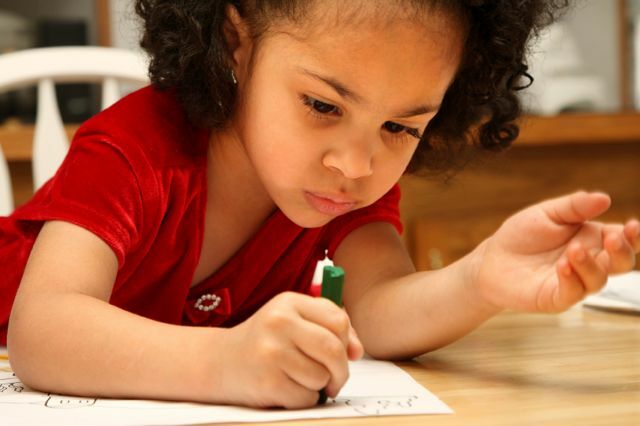 So help find innovative ways to encourage your child to read more and their reading will improve, such as with the Bingo Reading Activity and Summer Reading Practice. Read accurately and quickly: Re-reading the same text multiple times helps your child to recognise words automatically and therefore read more accurately and quickly, as with the Read & Record activity. Read with expression: To change emphasis and tone appropriately when reading, your child needs to be able to deduce the mood of the text and the emotions of the characters. The reading games and activities Visualising With Poetry and Getting Curious with Curious George will help your child to do this. 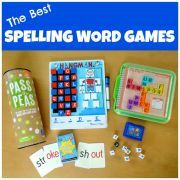 You could also try playing some of these commercially available early reading games which help to practice skills such as sight-word recognition and phonics and also help to introduce new vocabulary. If you find yourself wishing there were books available containing only the words your child is capable of reading, try making your own books. What better way is there to motivate your child to read than providing them with a book they have helped to make with their favorite words and their very own ideas captured within it? Keep reading for more details of all these reading activities. Each activity is described using step-by-step instructions and pictures so is really easy to follow - just click on the links. This activity provides a framework for sharing news articles from your regular daily paper with your child. While your child is having fun matching photos with headlines and captions, they will also be practicing reading. Can your child complete these reading activities and get 5-in-a-row or even a full house? You will be encouraging them to read more and also practice important reading strategies such as questioning, visualisation and summarising. 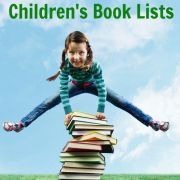 Plan extra reading time into each day by coming up with fun ideas with your children for unusual places where this extra reading is going to happen. Write these ideas down on cards and ask your child to choose a new card each day. Help your child read with more expression. Record their reading, playback and discuss how they can improve. Keep it fun by recording a picture book for a younger sibling, ringing a bell when you turn pages. Read poems to your child to encourage visualisation. Then create a play scene to help bring their mental pictures to life. Here we did it with a poem all about autumn. 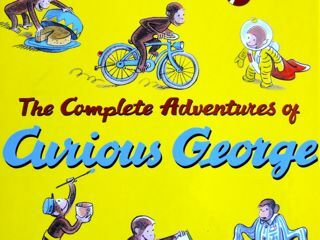 For such a small and simply drawn monkey, Curious George has a very expressive face which reflects a range of different emotions as his adventures unfold. Perfect for helping your child explore the emotions a character is feeling. So don’t delay. 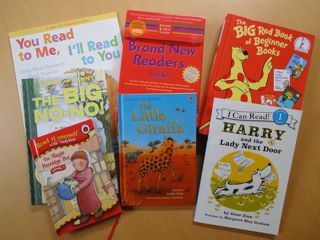 Pick one of these reading games and activities, have some fun and watch your child learn, learn, learn.